Bugaboo passes on more price reductions to Australians! One of the things that struck Mandi about Bugaboo on her recent trip to Amsterdam to preview the Bugaboo Donkey, was a sense of a strong code of ethics. The products come from a place of passion for good design, the staff are happy and fulfilled and the company donates one per cent of revenue to aid in eliminating AIDS in Africa with its Bugaboo(RED) campaign. In Australia, we have seen one price decrease passed on to us in February and now there’s another! From 1 August 2011, Bugaboo will be dropping the price of its products sold in Australia, to bring pricing more in line with the US. 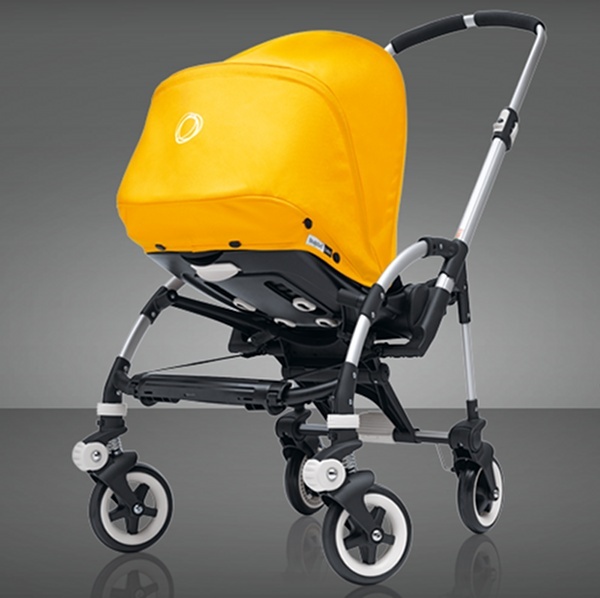 Bugaboo cites the strong Australian dollar and its awareness that Australian parents pay far more for products than those in the US and Europe, as reasons for the price drop. Accessories will also be reduced in price. This action keeps sales in Australia and supports Australian businesses so yet again we raise a toast to Bugaboo for being so conscientious and being one of the rare companies to pass on savings to Australians as a result of our strong dollar. Let’s hope this step leads the way to many more savings in the baby and children’s industry. To see our past content about Bugaboo, see our wonderfully vast archive. 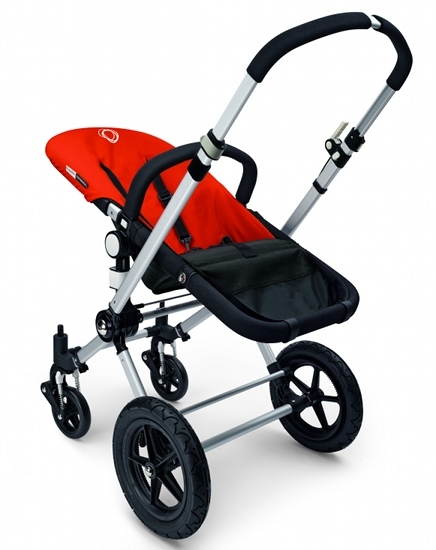 If you’d like to compare Bugaboo prams with others on the market, hop on over to our handy Pram Chooser.